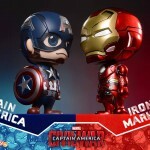 Hot Toys a publié sur sa page Facebook les récompenses que lui ont attribué Disney et Marvel (ouais bon, on sait, c’est le même patron). 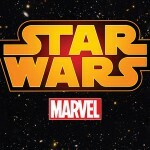 Exploitant de licence de l’année 2012 selon Disney Consumer Products pour les objets Disney et Marvel collectibles. Thanks to the support of our licensors Disney & Marvel, we are very glad to have received encouraging awards from them again which recognize our success this year. This year, we are awarded the Best Licensee Award by Marvel for our Superhero Collectible and Cosbaby Figures. We will keep it up and producing more great collectibles of Marvel in the years to come! 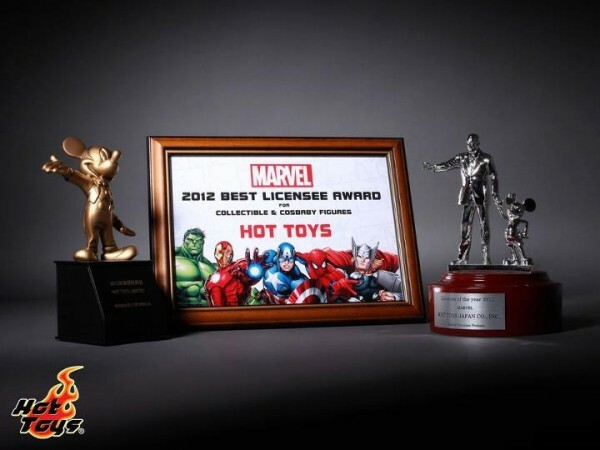 For the second consecutive year, we are again awarded by Walt Disney as one of the best licensees of the year which recognizes the success of our Disney and Marvel collectible products. The award was presented in the Disney event in Shanghai, China earlier. 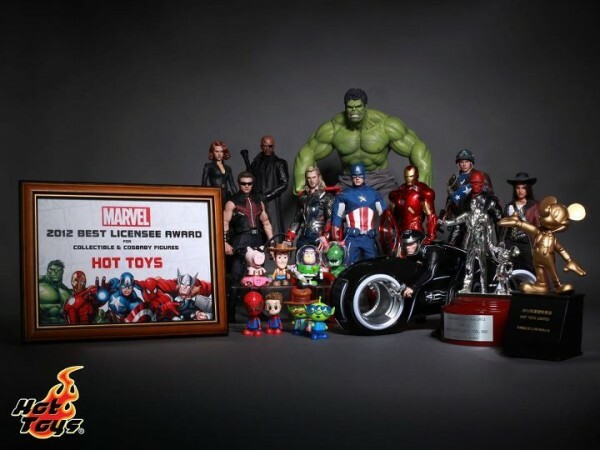 Last but not the least, Hot Toys is awarded the Licensee of the Year by Disney Consumer Products for the Disney & Marvel collectibles, which was presented by Disney Japan. Thanks very much, our licensors and fans! We will keep it up and continue to provide quality collectibles in the years to come! 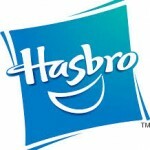 Disney et Hasbro : l’ultimate combo du jouet ? 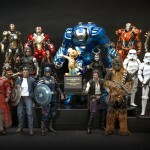 Disney récompense (encore) Hot Toys !